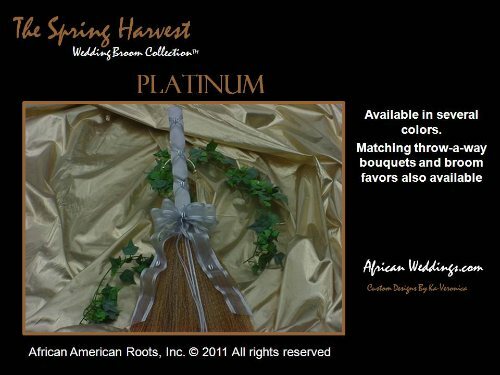 Most of our wedding brooms can be converted to double brooms. 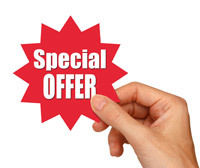 Contact our office to find out if your selected broom can be doubled! 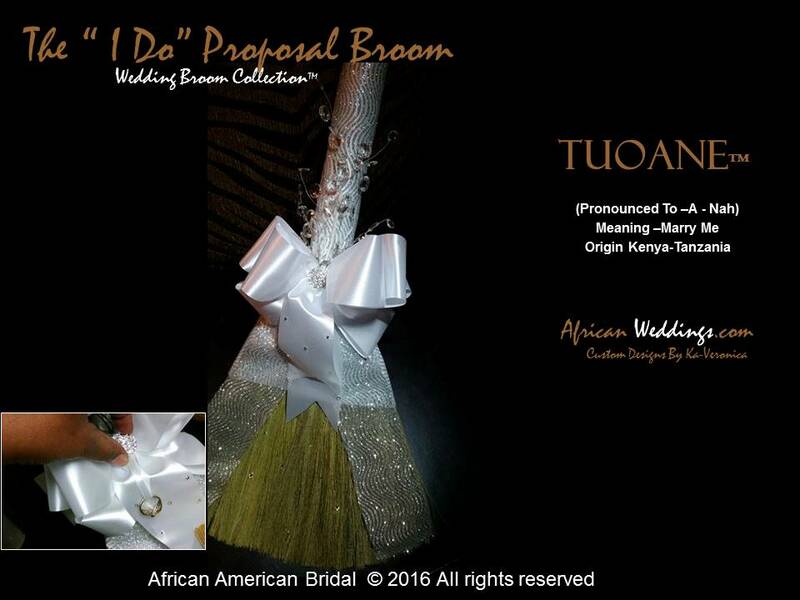 We want you to jump the broom in grand style! 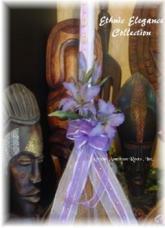 Your ceremonial wedding broom should be as beautiful as the tradition it represents. 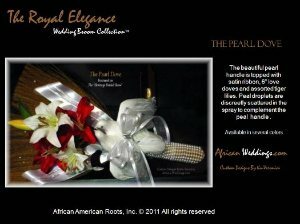 We're giving new life to an old tradition.... 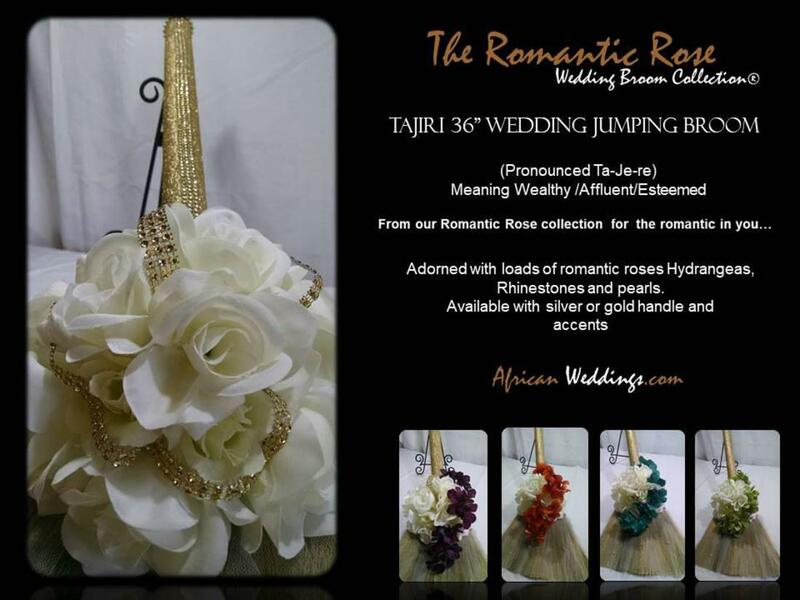 Jumping the broom is making a tremendous come back. 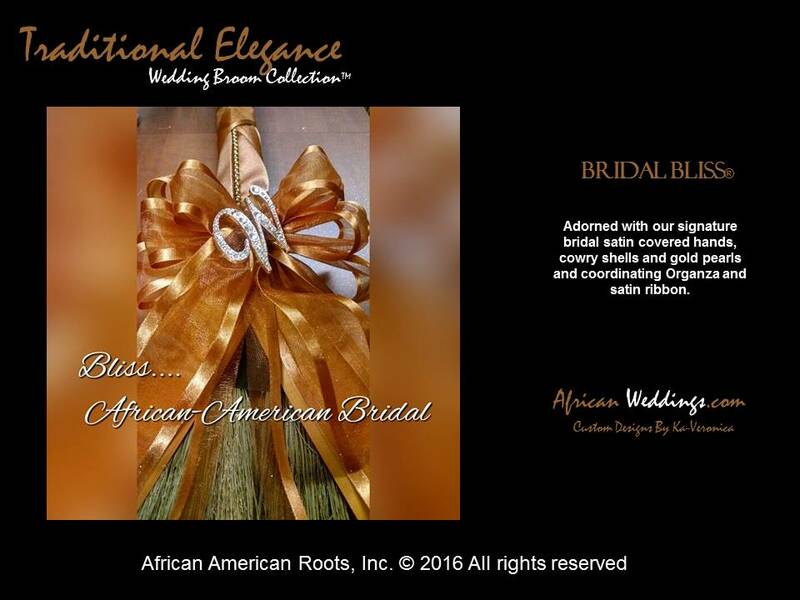 "An Old Tradition... with a 21st-century twist"
No longer is the African American bride bound by traditions that lack culture and identity. 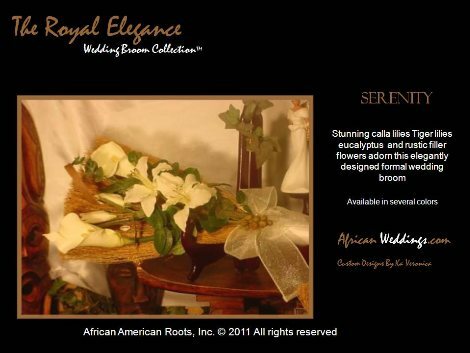 Stunning and diverse our wedding broom collections are designed to complement the traditional or cultural setting. 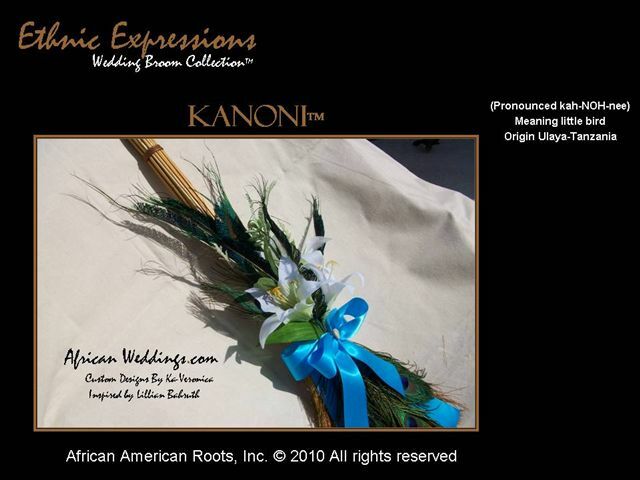 Designer Ka-Veronica has captured the essence of our diverse culture, giving you the freedom to select from our design collection or have your jumping broom designed specifically for your wedding. 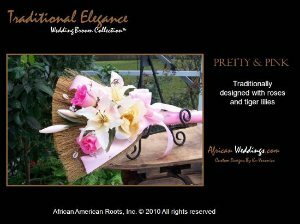 Whatever your choice these patent pending custom designed wedding brooms are adorned with several elements that make each unique and statement provoking. 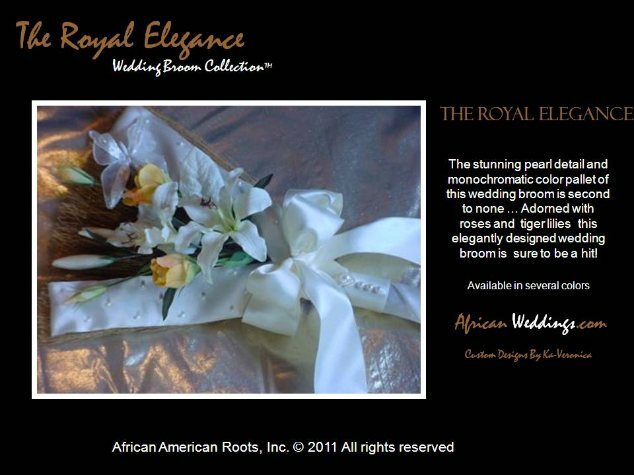 Let us design something for you that will be one of the highlights of your wedding. 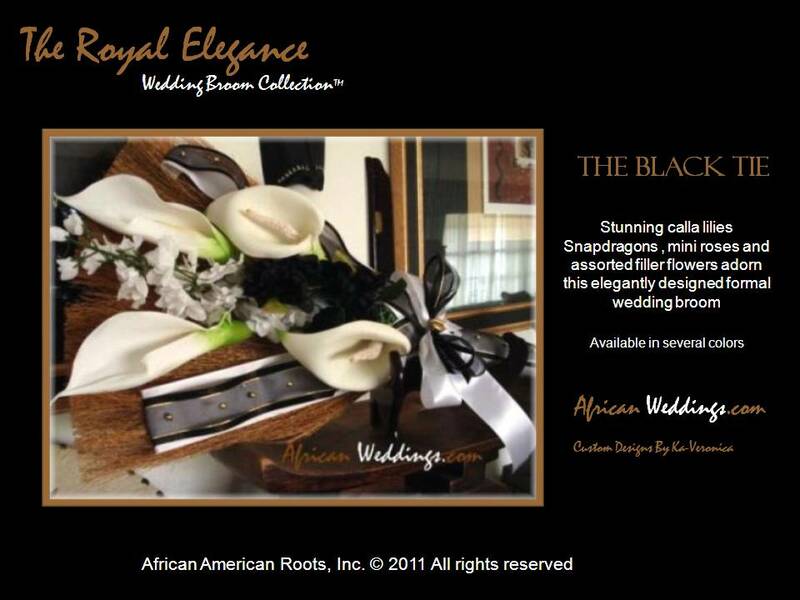 With over 30 styles to choose from... we're sure you'll find one that's just right for you! 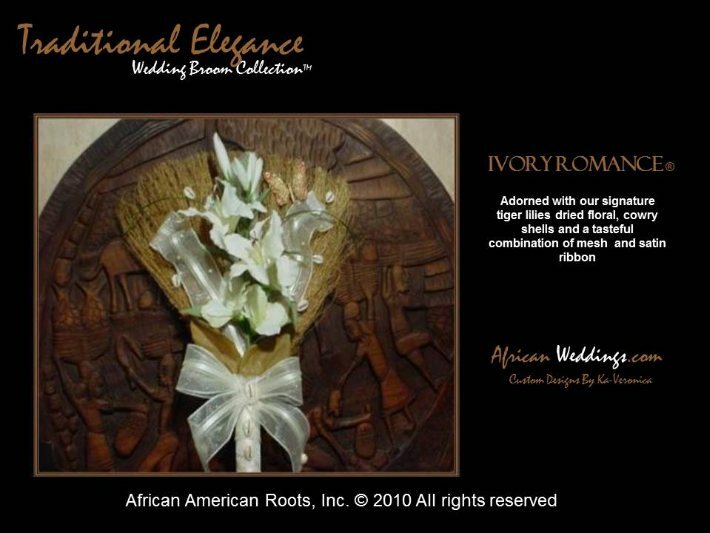 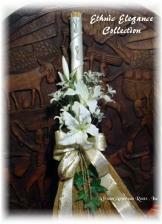 *All wedding broom products provided by African-weddings.com are groomed and treated to protect against drying. 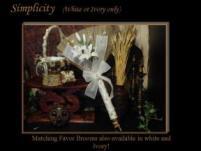 All items are custom made at time of order placement. 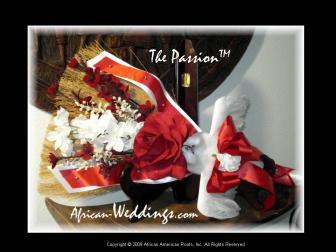 Each is made with quality silk flowers and other products. 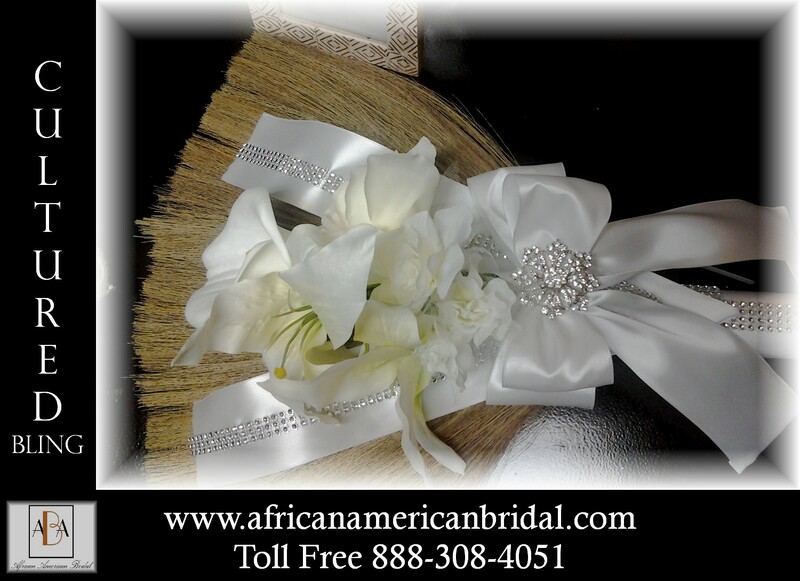 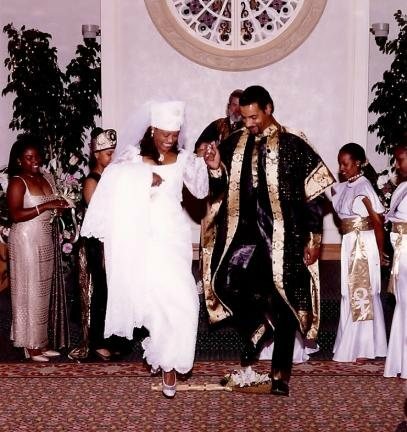 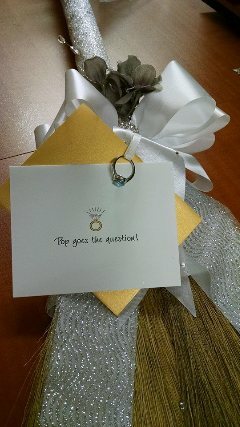 Now that you have decided to "Jump the Broom" we can help you. 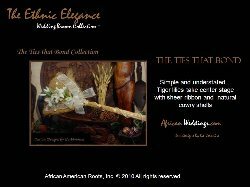 Your ceremonial wedding broom should be as beautiful as the tradition it represents. 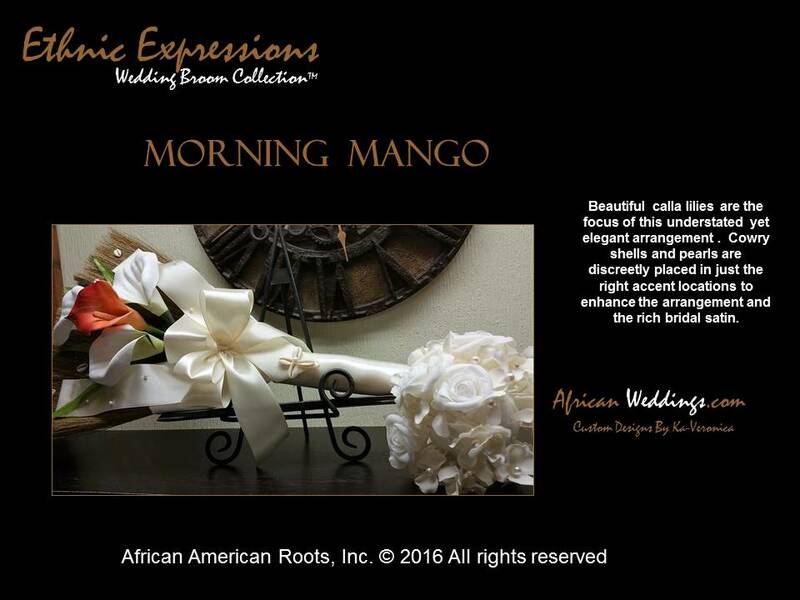 Don't let the name fool you African American Bridal is a full-service provider of wedding products and services to fit any wedding setting with specialized expertise on the African American wedding and anniversary. 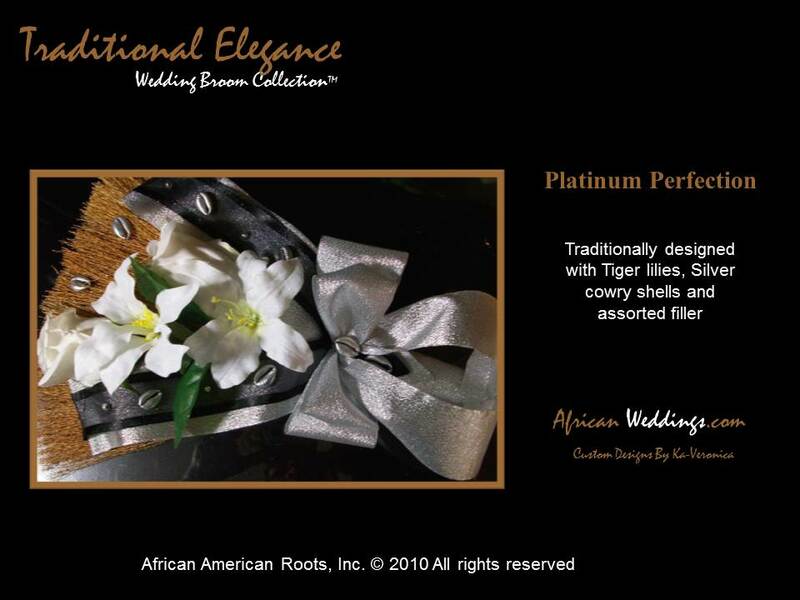 At African American Bridal our unique personalized attention to detail has made us a favorite for any occasion. 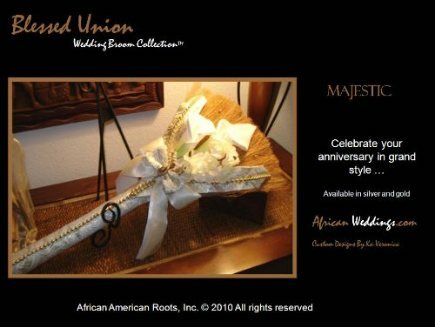 will be treated with preservatives to protect against drying and aging, or you may order a preservation box to protect and display your broom after the wedding. 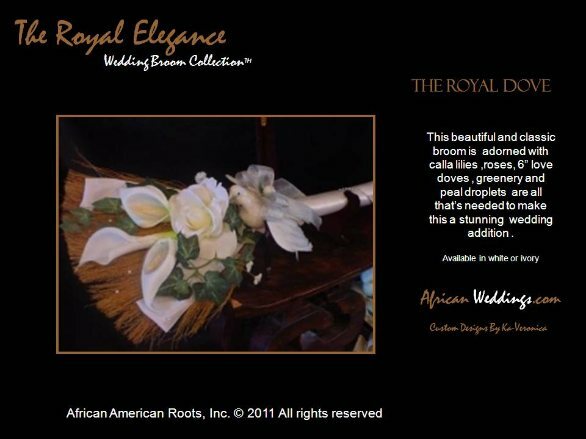 All brooms have several custom options available and can be fragrant. 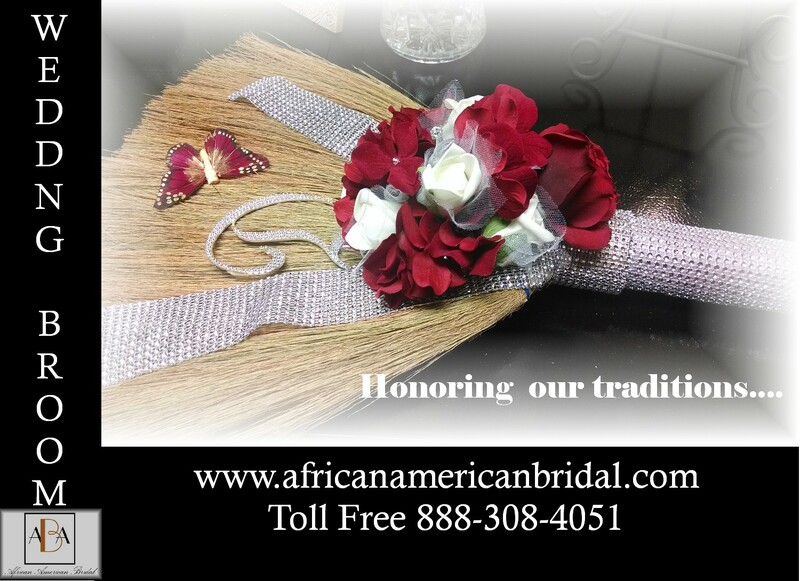 Each broom arrives with an accompanying broom certificate and an explanation on the tradition of Jumping the broom! 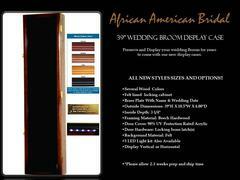 Simply select a broom from our gallery and provide us with your wedding colors. 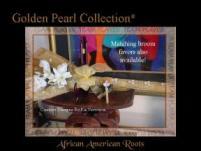 There is no extra charge for color coordination so go ahead coordinate! 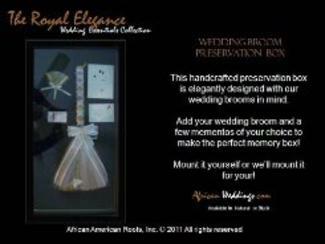 **IMPORTANT: THESE ARE CUSTOMIZED ITEMS*** Wedding Brooms are NOT pre-made. 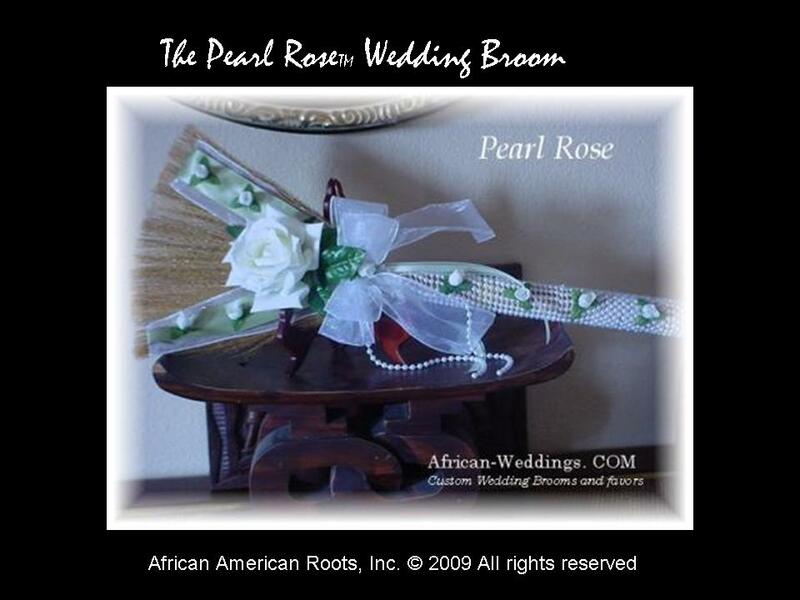 Production begins only after it has been ordered. 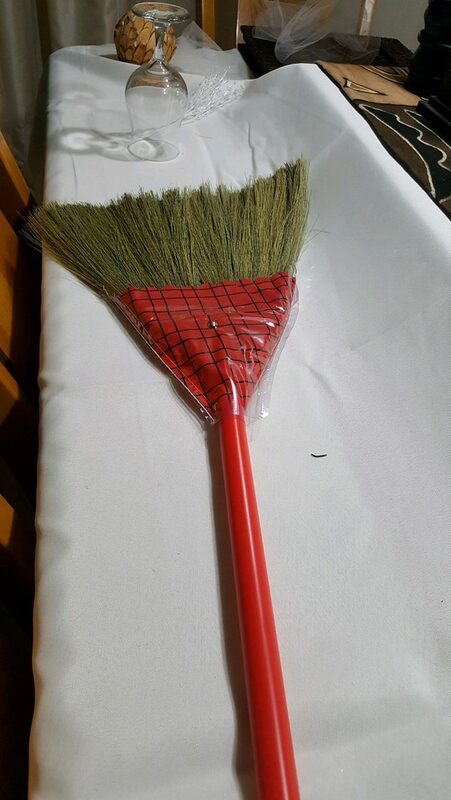 Brooms are custom made to order. 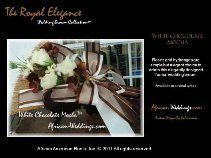 Custom made products are not returnable or exchangeable. 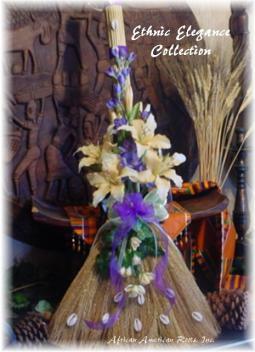 Each Broom is custom made, slightly variation may occur. 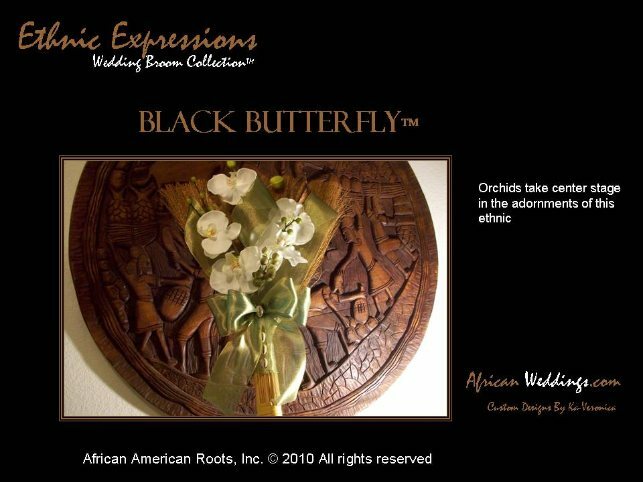 Express shipping is available however, transit Time of the order depends on your location. 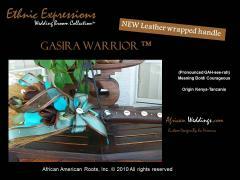 Express Shipping will NOT expedite the production process of custom orders. 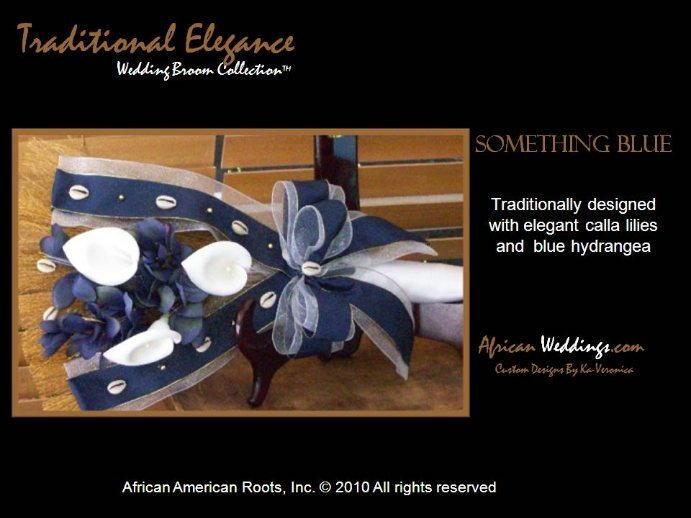 Available in several colors ...you are sure to find one for you! 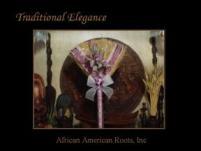 Start a new family tradition... 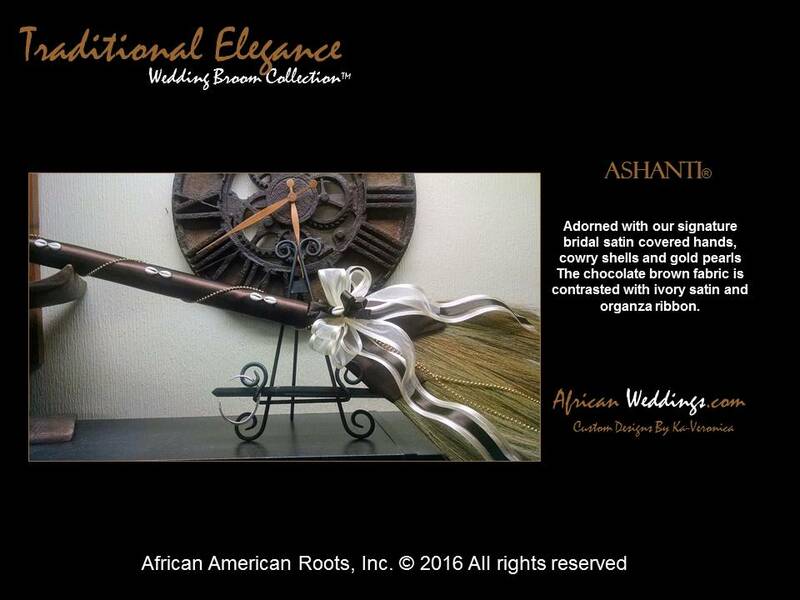 Preserve and Display your wedding Broom for years to come with our new display cases and pass them on to your children or family members! 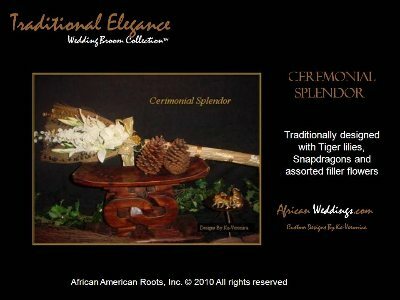 Ethnic EleganceTM at it's best...This collection has been a favorite for over 4yrs and featured on our Heritage Bridal Show. 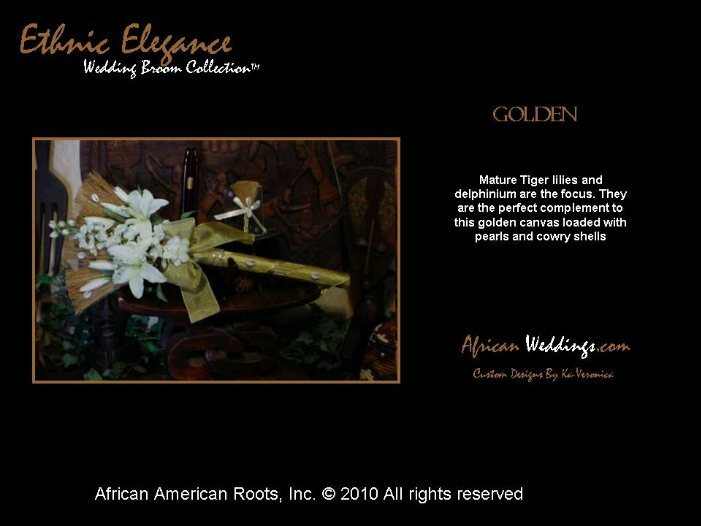 Shown in ivory and gold now available in several colors with gold or silver accents.